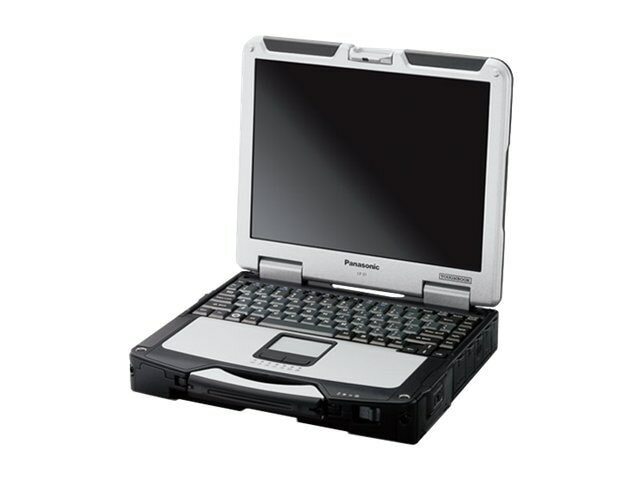 The Panasonic Toughbook 31 is an extremely rugged, reliable laptop, offering the highest performance in its class. Toughbook 31 features Intel processing power to deliver desktop-class performance and improved video and 3D graphics. Combining rugged performance and consistent docking compatibility, the Toughbook 31 will go the distance with you anytime, anywhere. Shared system memory with integrated Intel HD Graphics 5500. Long-life Lithium-ion battery with up to 18 hours operation depending on configuration and usage.